If you are struggling with depression, anxiety, stress, chronic pain, grief, addiction or trauma, relational and interpersonal struggles or personal growth and life evolutions, psychotherapy treatment can help you. 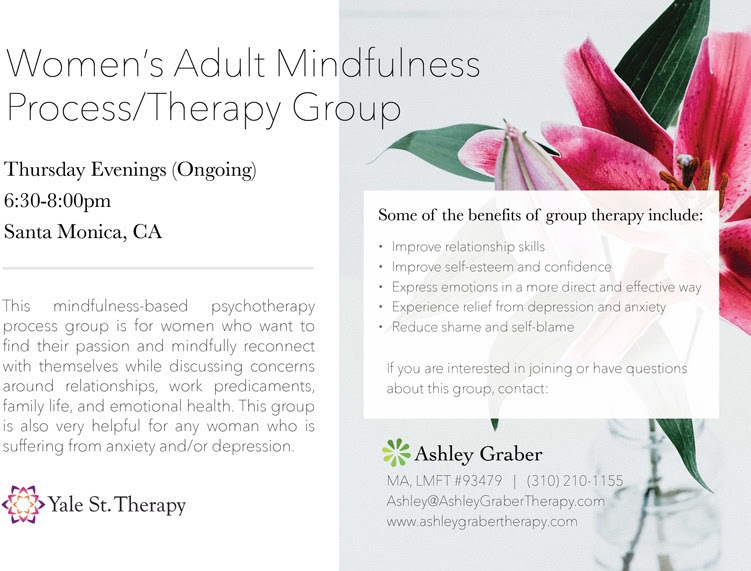 Ashley provides an integrated approach that includes mindfulness, traditional psychodynamic psychotherapy, attachment theory, and cognitive behavioral therapy to help her clients develop a better relationship with themselves and the world around them. Ashley is also trained in EMDR for adults and children & TRM. Ashley sees kids ages 4- 12, teens and adults in her practice.